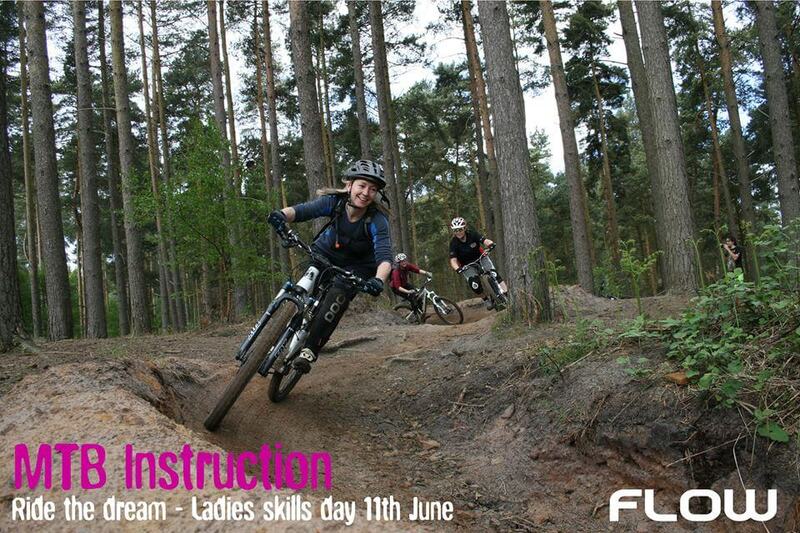 MTB Instruction are now taking bookings for their Ladies Skills Day taking place on the 11th June 2016 in Woburn, Bedfordshire. The course runs from 9am to 3pm and costs £70 per person. Please email info@mtbinstruction.co.uk to book your place or find out more. This course is being sponsored by Flow MTB so in addition to a great day’s coaching you’ll also get a free Flow goodie bag.